Contrary to popular belief, Christmas is actually a great time to look for a new job. So before you ease off your efforts and reach for the mince pies and mulled wine (although you should leave time for that too), read on to find out how you can use the festive period to your advantage. It’s also easy to assume that hiring managers ease off their search for new employees over Christmas, but business doesn’t simply stop just because there are a few extra paid holidays at the end of the year. The need to hire continues throughout the year, so you shouldn’t let this discourage you from looking for work. 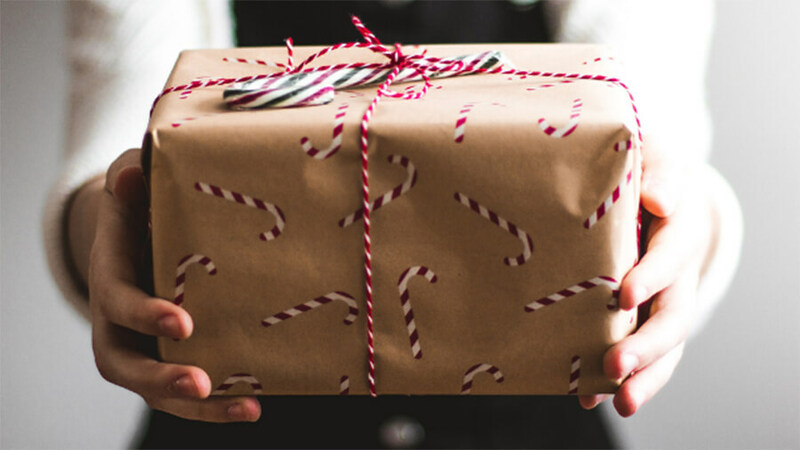 The holiday season can bring unique benefits to jobseekers both in and out of employment. If you’re already in employment but want to look for something new, your time off over Christmas is a perfect opportunity – if you can avoid the usual trappings of overindulgence, social engagements and the like. If you’re currently out of work, it can be hard to stay motivated – you may be on a tight budget, or doubly feel the disappointment of rejection, but don’t let it dishearten you, it’s all part of the job searching game. At least you’ve got Christmas to lift your spirits! Attend all of your professional Christmas events, such as office parties, industry awards, etc. They’re the perfect opportunity to network, and people are likely to be in a better mood. You can also use the time with your family and friends to ask for recommendations and leads. Applying for jobs during Christmas gives the impression that you’re very dedicated to finding new opportunities. Use the extra time to take more care over your applications and perfecting your interview techniques. Use the opportunity to review your CV and online presence on sites like LinkedIn. It could make all the difference in landing an interview. Separate your time between festivities and job hunting. Assign time to your tasks, rather than sitting there with a selection box in front of Home Alone whilst scrolling through job boards and pinging off CVs at random. It’s quality, not Quality Street, that counts.